The Logistics Training Group Ltd (LTG) can provide applied distance educational services throughout New Zealand Australia and the Asia-Pacific Rim. We believe that logistics & supply chain managers need to experience a stream of learning development to fit their personal and professional circumstances. Often this means using a bridging qualification to advance their academic and professional careers. LTG provides specialised bridging qualifications and educational programmes such as the Certificate and Professional Diploma to meet the constantly changing needs of the market place. Tessa Glass has been involved with the education sector her entire career. 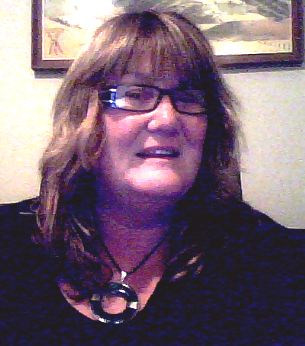 Her teaching Diploma is from Dunedin and Business Studies Diploma in Training and Development from Massey. Tessa also has a partially completed Post Graduate Subject Studies for Teachers in Philosophy. She began working with The Logistics Training Group in 2005. The Logistic Learning Alliance (LLA) are the assessors for the UK programmes and they have been involved with training people in logistics/supply chain and related activities about 20 years.